Yorkshire Telephone Book is a directory of contact numbers and information for several of the major attractions to be found in the county of Yorkshire. 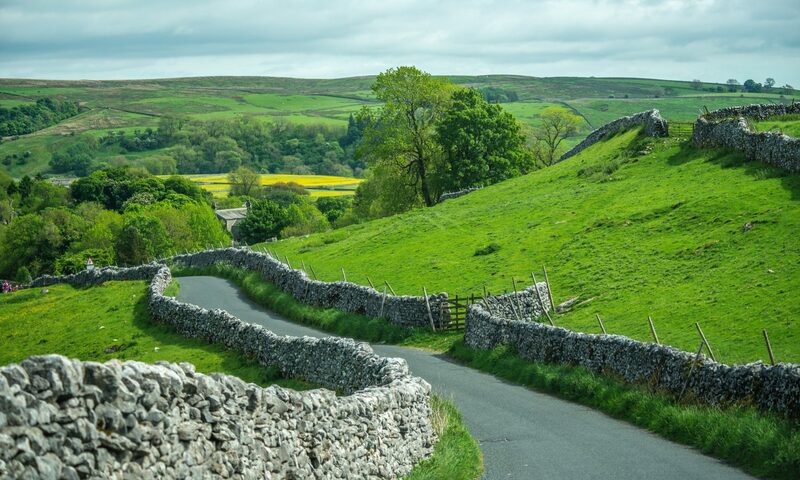 Days out in Yorkshire have never been easier to plan than when you have the most interesting places to see gathered into one directory. 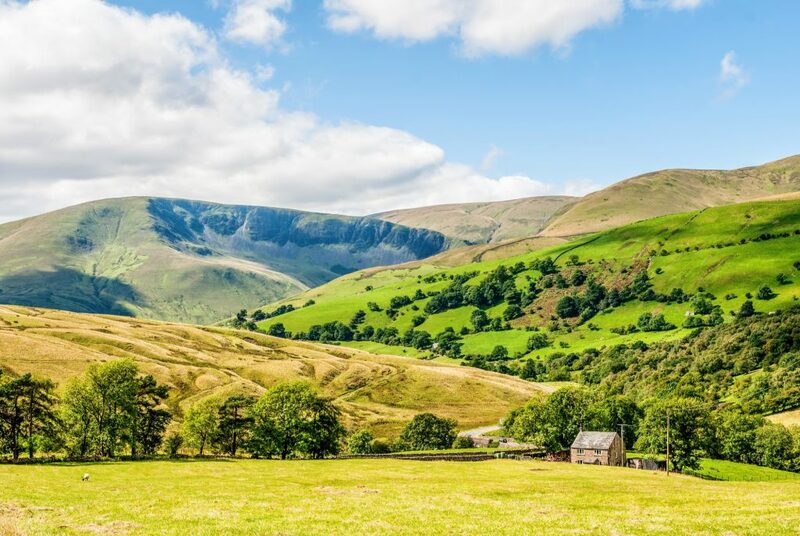 Experience the best of the great outdoors and its glorious greenery through the Yorkshire Dales National Park, including Aysgarth Falls. Whether you love animals or art, Yorkshire has a park for that. Days spent at Yorkshire Wildlife Park or Yorkshire Sculpture Park are fun and family-friendly. Or get the combined experience of a zoo and an amusement park by visiting Flamingo Land. Contact the information centres at these places using the listed contact details for help with planning your trips, from ticket prices to parking and other facilities. For those who enjoy history and architecture, there is plenty to see and learn about across Yorkshire. Visit ancient churches around the region, whether this is the ruins of Bolton Abbey, the medieval remains in the York Museum Gardens, or the magnificent York Minster, which is still a functioning cathedral today. Of course, there are also the Gothic ruins of Whitby Abbey, made famous all around the world by Bram Stoker’s novel Dracula. For a slice of local history, visit York Castle Museum, or have a more immersive experience at York Dungeon. There are pieces of country-wide and even global transport history currently on display at the National Railway Museum. If you are hoping to study there, you should check out two of the most popular universities in Yorkshire – Sheffield Hallam and Leeds Beckett. People of any age can enjoy a visit to a stately home, and Castle Howard has some of the loveliest gardens. If you are in the area, why not lend your support to Leeds United Football Club? We are currently in the process of setting up our Liverpool based directory, where you will be able to find companises that offer services like plumbing or driving lessons Liverpool. We should have this direcotryup and running in early 2019! We will keep you all posted! Find out more about any of these locations and getting in touch with a representative by reading the individual pages. YTB.org.uk is a local directory for attractions and organisations located around Yorkshire, England. Browse this site to learn more about what there is to see and do in Yorkshire or find contact numbers.